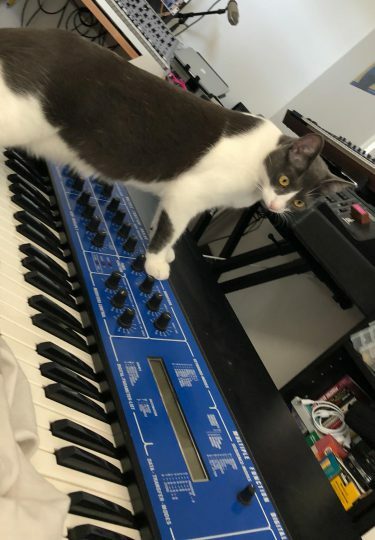 Posted on April 12, 2018 by catsynth	This entry was posted in Cats, Synthesizers and tagged alison cassidy, cat, gracie, ppg, refurbished, Synthesizers. Bookmark the permalink. Gracie, you must be very talented!